In Flashback, by Ellison Blackburn, we meet Charley, a middle-aged married woman who undergoes cellular regeneration. Cellular regeneration gives Charley the body of an eighteen year old (even though it doesn’t increase her overall life expectancy) without any loss of her memories or previous life experiences. What seems at the outset like a uniformly positive change without qualification, leads to many unexpected difficulties. It is a coming-of-age story with the twist that Charley is coming-of-age a second time. 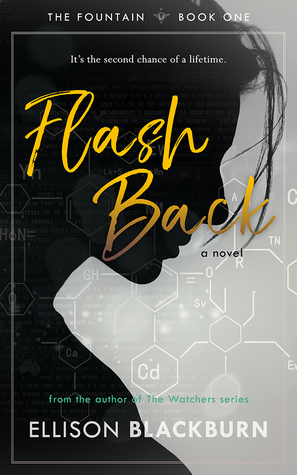 Sign into Goodreads to see if any of your friends have read Flash Back.